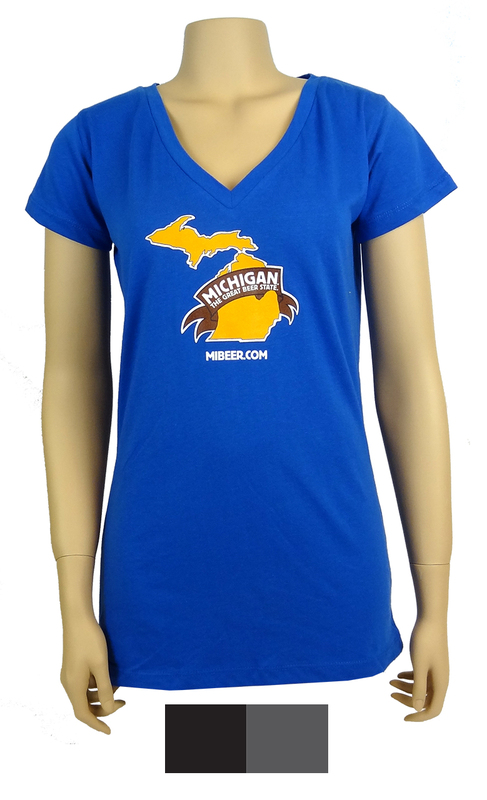 Click the button below to add the T-SHIRT, SHORT SLEEVE LADIES V-NECK to your wish list. 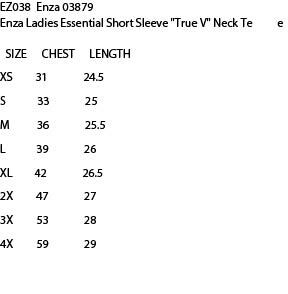 Ladies' Short Sleeve V-Neck T-shirt, 4.5 oz., 60% cotton / 40% polyester jersey knit. Longer length, Traditional silhouette.